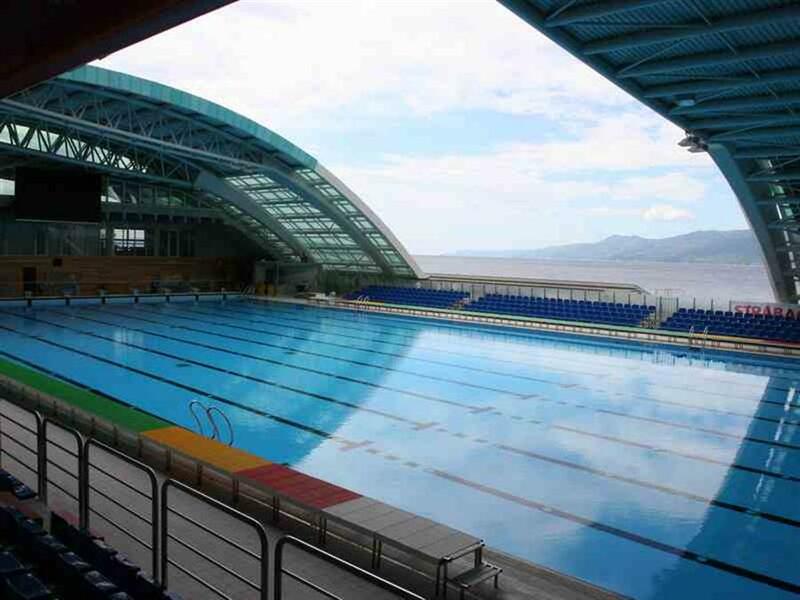 Pools/swimming lanes – can be rented for different purposes during free hours, for example for competitions, trainings or preparations. 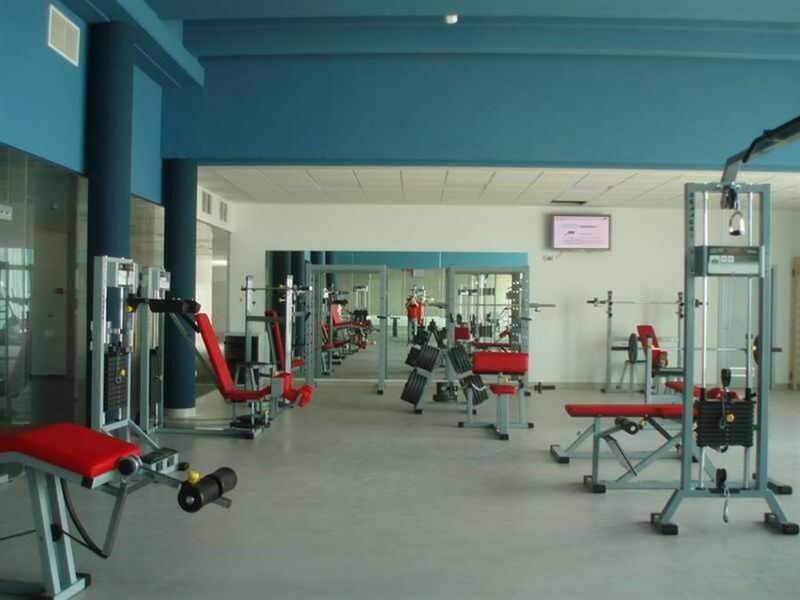 Fitness is based within the complex, next to the pools and the area where professional sportsmen exercise and prepare for competitions. 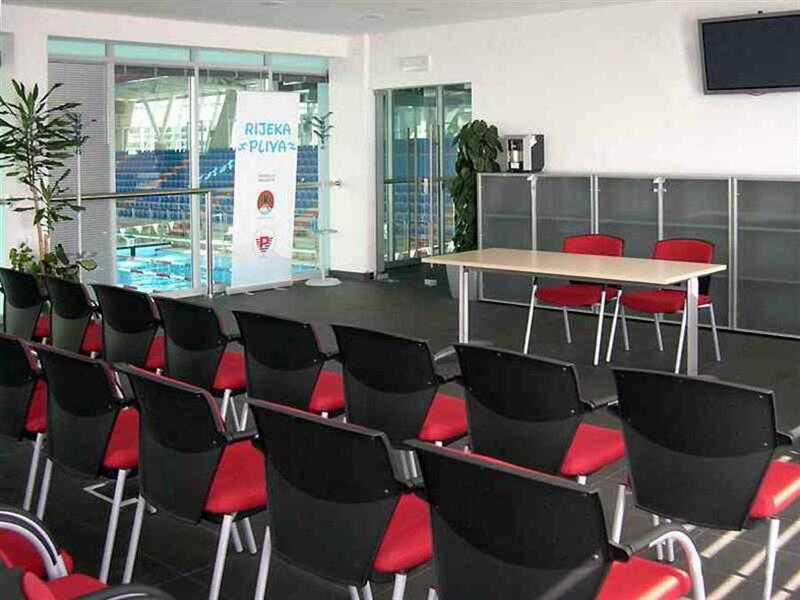 Conference hall is located within the complex, it is ideal for groups of up to 60 people, offering comfortable environment and modern technology for presentations of products and/or services. Meeting room is ideal for up to 30 people; it is fitted with all the equipment necessary for holding seminars. Restaurants, wellness, fitness, swimming pools, a spacious garage and the proximity of the sea should be reason enough for any company to come and visit us.